Top 3 Indies Videos 9/8/18! Sloks, Monsieur Blumenberg, Pink Slips, Down & Outs! 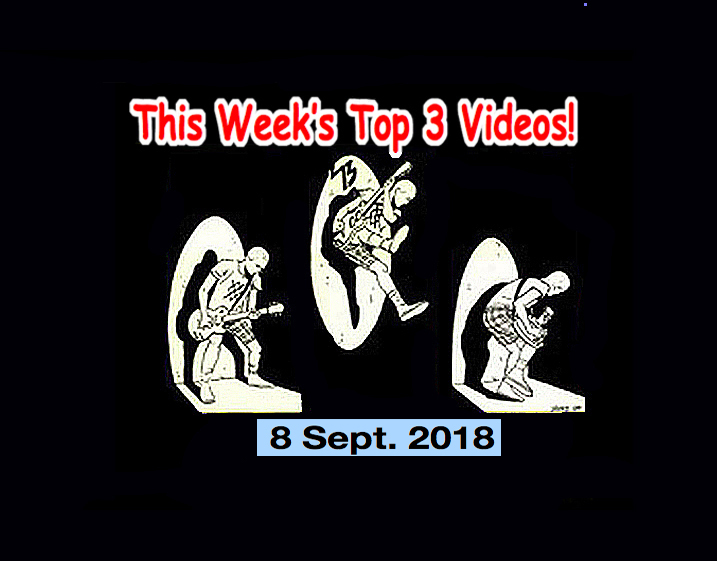 It’s time once again for the Top 3 Indies Artist Video Countdown for Sept. 8, 2018!